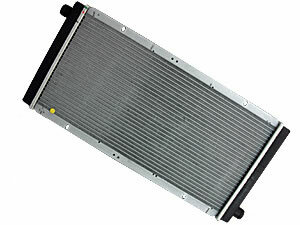 We have sourced the original OE radiator for you. This is the radiator as used on the Elise S1, Elise S2 and the VX220, you don't need to change anything, it's a straight swap! Our purchasing volume has helped us to get a substantially better price for these radiators. You will probably also need a Radiator fan fitting kit. Click this link to have a look at our fitting kit.